I’ve been sitting on this news for about a month now, and it’s time to finally let the cat out of the bag. Just days after Christmas, Midwestern sorcerers begin turning up in pieces, and monster hunter Abby Marquise finds herself on the trail of a literal fairy tale. There’s a whiff of conspiracy in the air, but what could those sorcerers have possibly done to die so quickly and so gruesomely? 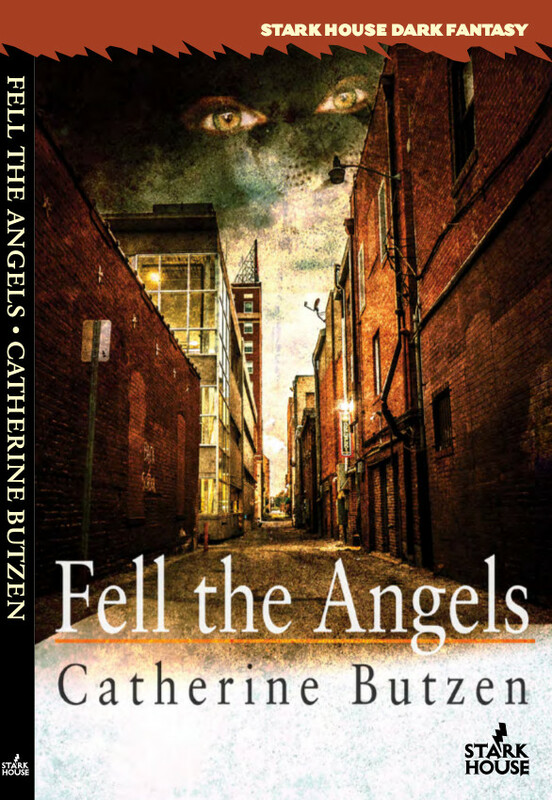 And with fairies running amok in Chicago–and her teenage son still trying to process his own encounter with a very real bogeyman–Abby is going to have her hands full just surviving until the New Year. Also featuring, but not limited to: a homebrewed war zombie, a shapeshifter who takes up way too much space, the words “Church of Satan suicide helpline,” ways a yoga mat bag can help in urban combat, and a devout Catholic trying desperately not to swear when faced with all of the above. And to celebrate, I’ll be doing another giveaway closer to time! In addition to copies of the book and some nifty other prizes, I’m going to have custom Fell the Angels items available as fun add-ins. Watch this space!